A new video showing the CEO of Wirex turning XRP into cash using an ATM in Japan is lighting up Twitter. 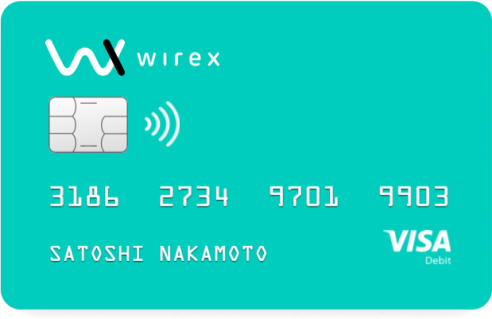 The clip shows Pavel Matveev popping in his Wirex Visa card, which is pre-loaded with XRP and configured to withdraw in Japanese yen. Matveev then chooses to make a withdrawal, enters the amount, punches in his pin number and receives 10,000 Japanese yen in return. 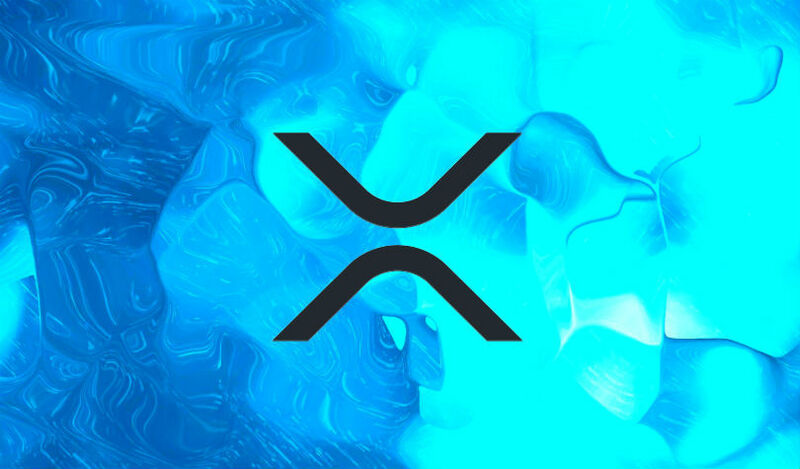 Wirex added XRP to its crypto Visa card back in July. The platform allows users to buy cryptocurrency, convert it to local currencies and pay or make withdrawals anywhere Visa is accepted. You can find out more about Wirex here.